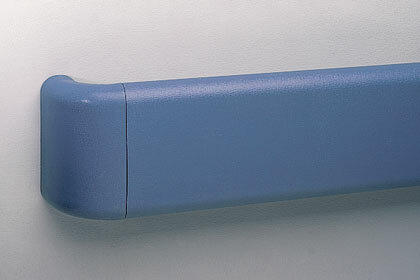 An affordable way to help prevent costly repairs to wall corners. 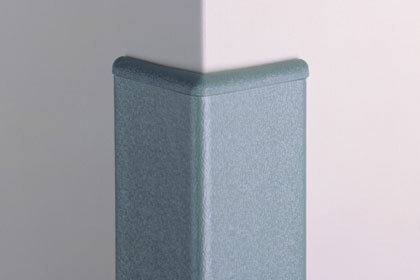 Prevent damage to walls with vinyl wall guards that absorb impacts. 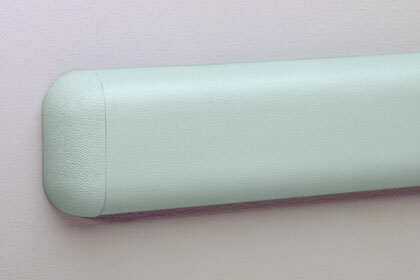 Handrails are easy to install and available in a wide range of colors.